"When Chekhov saw the long winter, he saw a winter bleak and dark and bereft of hope. Yet we know that winter is just another step in the cycle of life. But standing here among the people of Punxsutawney and basking in the warmth of their hearths and hearts, I couldn't imagine a better fate than a long and lustrous winter. 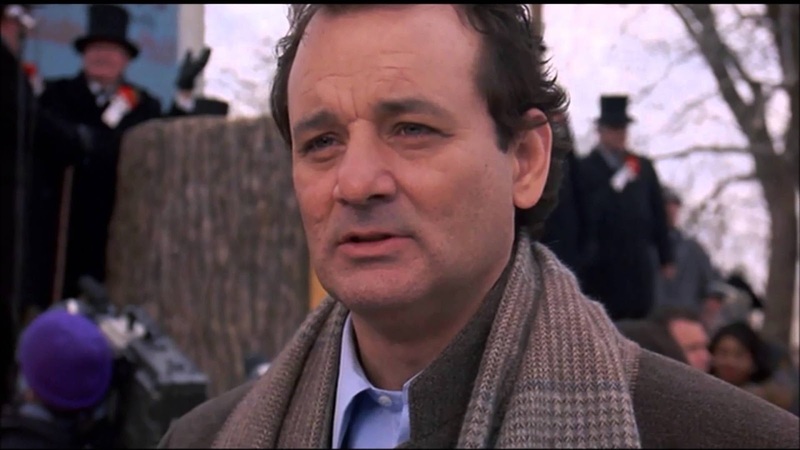 From Punxsutawney, it's Phil Connors, so long."